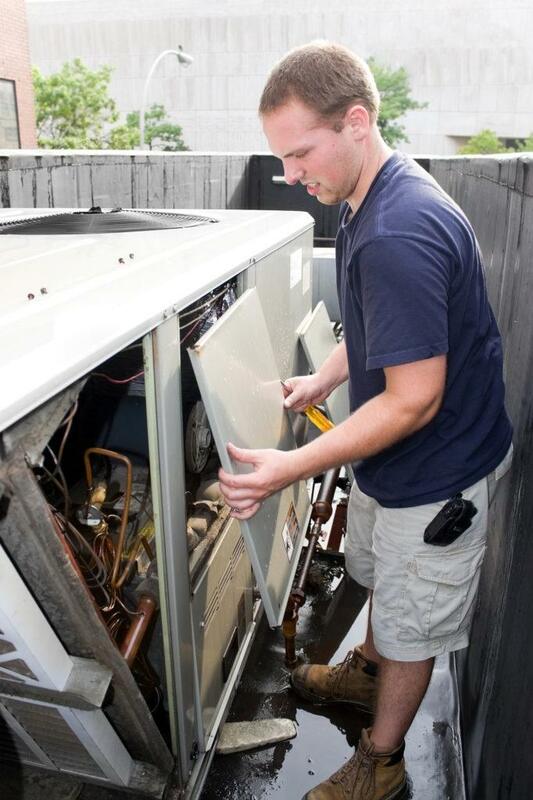 When your HVAC system isn’t working properly, there can be any number of problems. Whether it is the heating, air filtering portion or the air conditioning portion malfunctioning, you will need a technician who knows how to repair your system. Downey Plumbing prides themselves on training their technicians to troubleshoot and repair all types of HVAC systems. Our team members get the best training available to ensure that they can deal with a whole host of system issues. In addition, we carry numerous parts with us so allowing us to make many repairs immediately. Call Downey Plumbing today if you need HVAC repairs in Huntington Park, Lakewood, Bell Gardens, Santa Fe Springs and other southern California communities. We are here 7 days a week, 24 hours a day to provide expert repairs.